Concession stand and Snack Bar will be open featuring breakfast, lunch and dinner items, snacks, soft pretzels, water, Gatorade and much more. 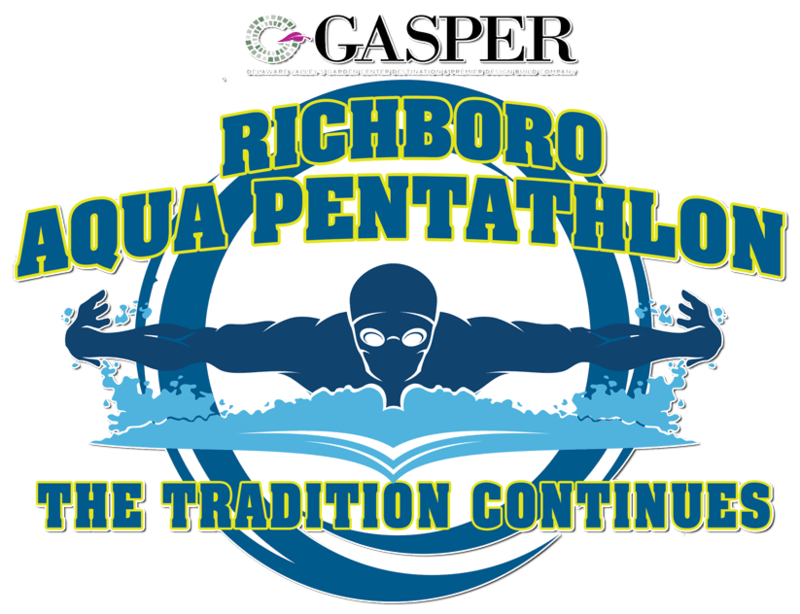 We thank you for attending the inaugural year of the Richboro Aqua Pentathlon. 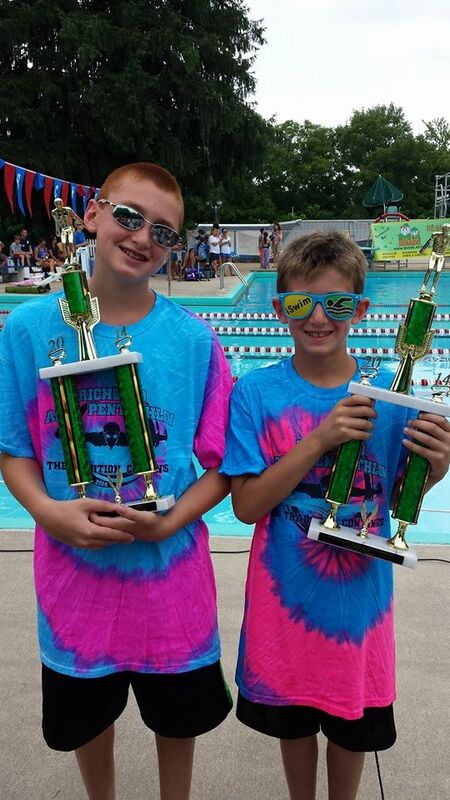 We look forward to a fun filled, exciting swim meet. Please do not hesitate to seek out anyone in a staff shirt with any questions, comments, concerns or ideas. 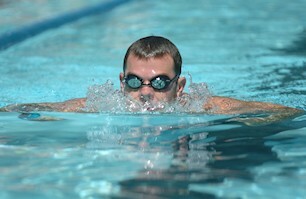 We want to make this a great experience for you and your swimmers. Entries Due By Sunday, July 1, 12 noon. Each team will have a designated area, please be sure to keep everyone together Please encourage families to carpool.